Investing or trading stocks can be an intimidating thing especially for beginners. 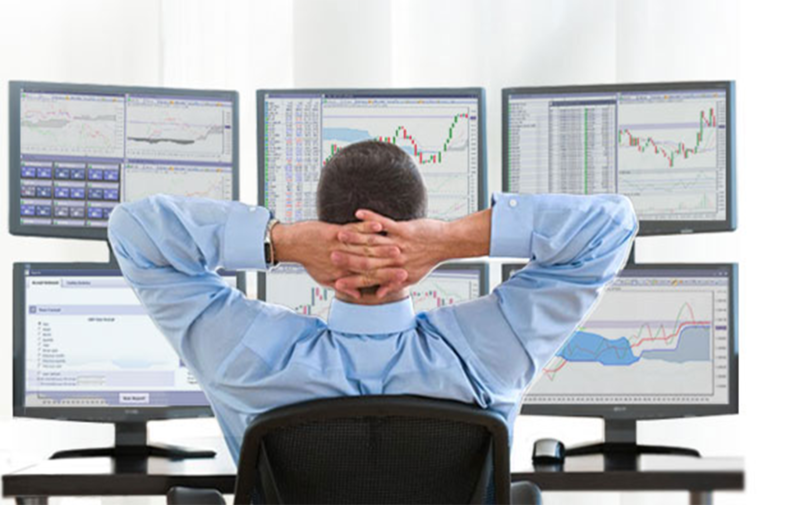 While the idea of making a profit by merely clicking a few buttons is definitely alluring, but the idea losing money after clicking a few buttons can make even the most experienced traders think more than twice, let alone beginners. What essentially makes investing different from gambling is the rigorous stock analysis that happens behind the scenes.